The prevalence of gluten-related disorders is on the rise and more people are adopting a gluten-free diet with or without signs and symptoms for any form of gluten sensitivity. Celiac disease is a genetic autoimmune disease with long term consequences if left untreated. 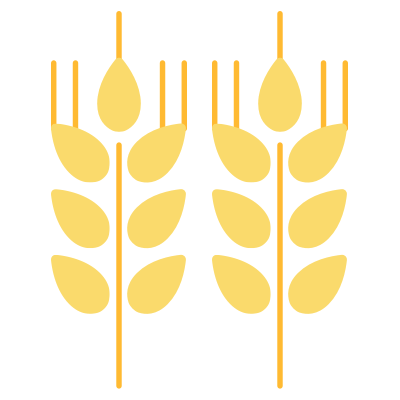 Delineating celiac disease from non-celiac gluten sensitivity is important for risk stratification and appropriate management, including its implications for families. Listen to Dr. Peter Green, Director of the Celiac Disease Center at Columbia University in New York, as he reviews current evidence regarding the health effects, diagnosis and treatment for celiac disease and non-celiac gluten sensitivity. In addition, audience questions that were submitted live are addressed at the end of the webinar. Peter HR Green, MD, obtained his medical degree from the University of Sydney, Australia where he completed his residency and training in gastroenterology. He became a research fellow at Harvard Medical School/Beth Israel Medical center in Boston. Subsequently he moved to Columbia University in New York where he has remained. He is the Phyllis and Ivan Seidenberg Professor of Medicine and the Director of the Celiac Disease Center. 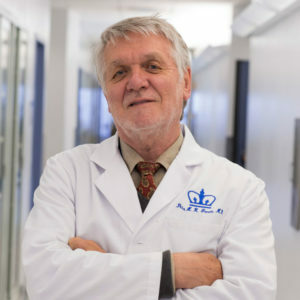 His main pursuits include the clinical care of patients with celiac disease and research into clinical aspects, epidemiology and basic research in celiac disease. He has authored over 300 research publications on celiac disease and lectured widely to medical students, medical professionals and the public about gluten-related disorders. He has co-authored two books for the lay public: Celiac Disease, a hidden epidemic, and Gluten Exposed: The Science Behind the Hype and How to Navigate to a Healthy, Symptom-Free Life, both published by Harper Collins.